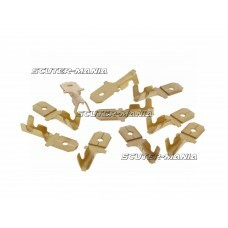 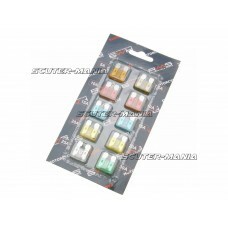 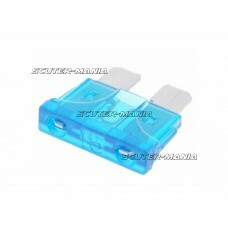 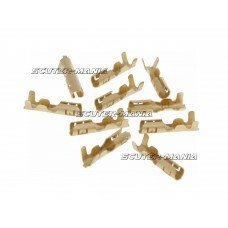 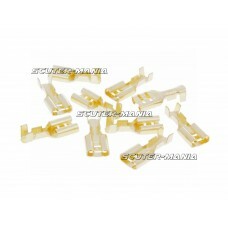 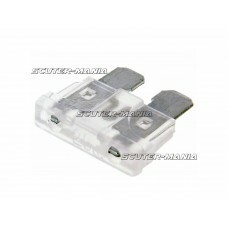 Pack of 10 blade fuses 19.2mm containing the following: 1 x 5A 1 x 7.5A 2 x 10A 2 x 15A 2 x 20A 1 x .. 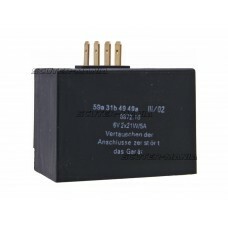 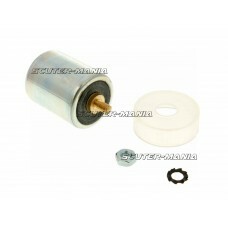 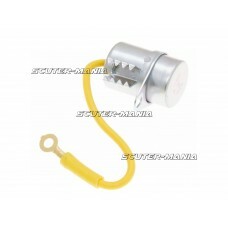 Charge regulator for Simson SR50 (6V, 2x21W) as a cheaper alternative to the OEM item. 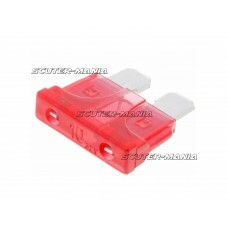 Controls the .. 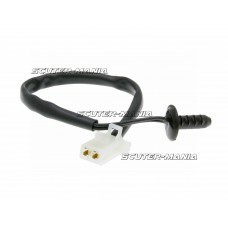 Replacement condenser for Piaggio/Vespa mopeds. 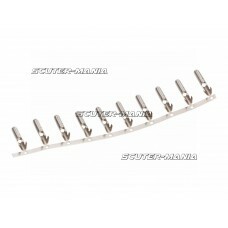 Length: 26.5mm Diameter: 18mm..